The Story begins with a family in Haut Savoie, the Felisaz. 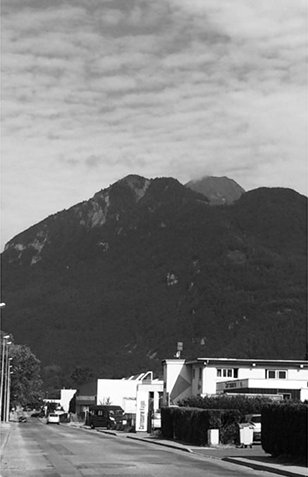 Because here in the heart of the Alps, we are certainly in the best position to do so. 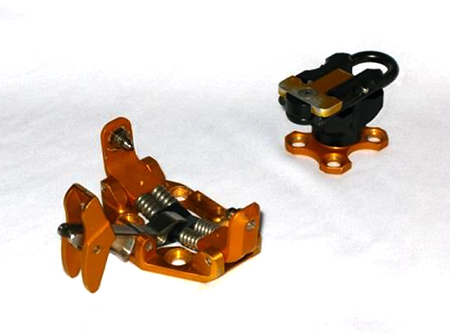 Our brand has been designing and manufacturing ski touring bindings for 6 years now. PLUM? It is above all a story of men and women animated by a single passion: MOUNTAIN! 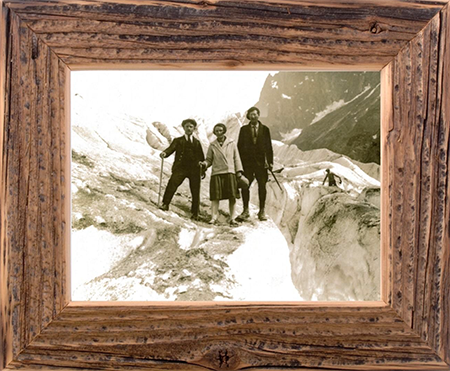 Grandfather and Grandmother Felisaz on "la Mer de Glace." Henri Felisaz, settled in the valley of the Arve to embark on the industrial adventure. 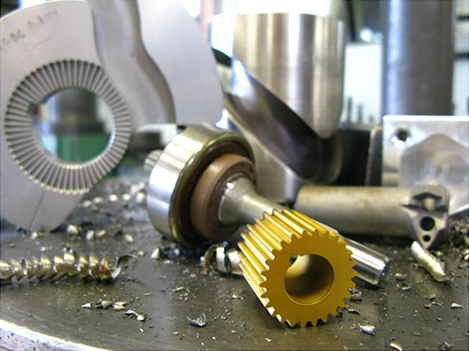 It was in Cluses, in the world capital of the machining industry, that he created FELISAZ SAS, a workshop for the manufacture of cams for automatic lathes. 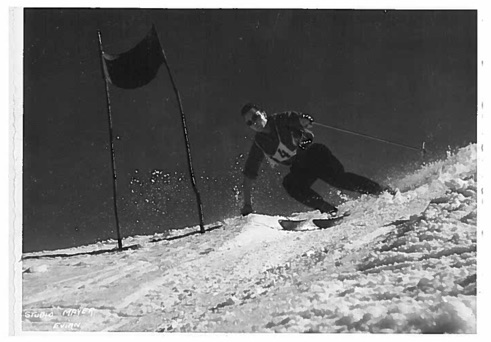 Henri Felisaz in the alpine race. In 1994, the company was taken over by his sons, Jean-Michel and Albert.rnAlbert Félisaz, builder and mountaineer, decides to use family know-how in another way ... He draws inspiration from his environment, Haute-Savoie and mountains, he decided to take an interest in ski mountaineering. In 2005, a first heel was born thanks to the determination of a whole team. 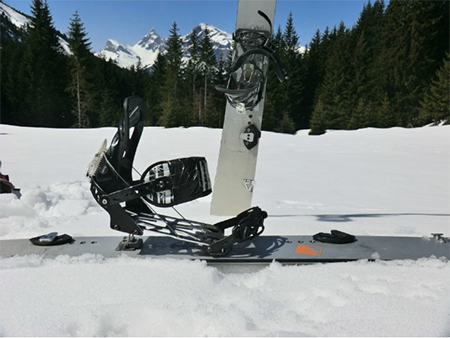 The first ultra-light heel is developed for a skiing team in Haute-Savoie. Improvement of the heel piece to gain in lightness. 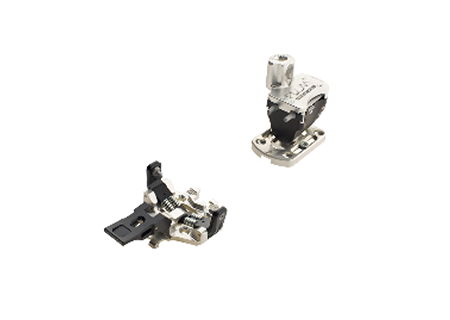 ... And they are effective, so it is decided: FELISAZ SAS will produce bindings. The brand and the logo are registered ... PLUM is born! 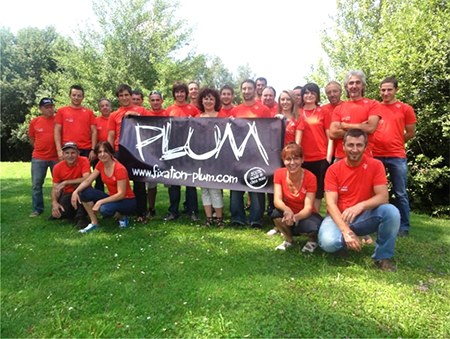 PLUM creates its first competition binding for ski mountaineering in 2008. It is the first light 100% French binding. 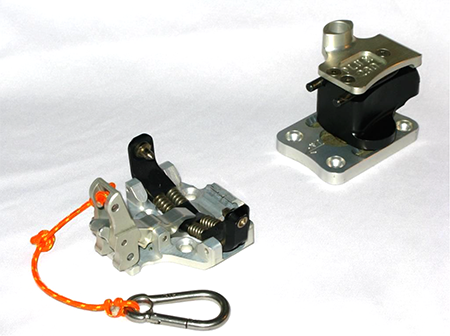 Development of the first 100% French manufacturing light binding. 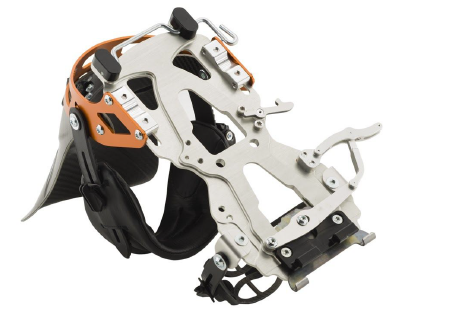 In 2009, PLUM diversifies with bindings for the Freetouring, it will take 1 years for the range Guide to be born. Creation of GUIDE range for FreeTouring. The Yak for freeride safely. 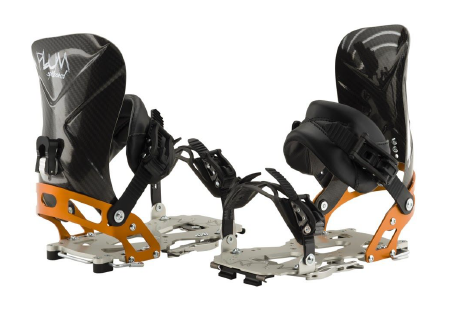 2014, was the year of innovation for PLUM with splitboard bindings, the brand PLUMsplitboard is born. 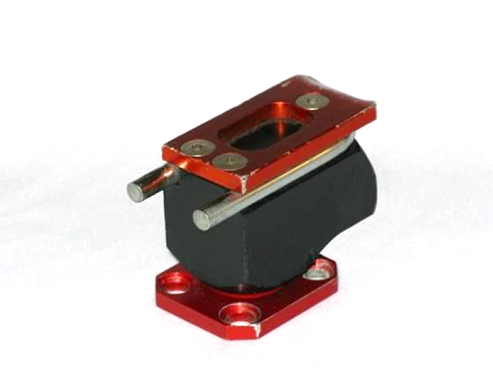 The Feyan is the first in the range. 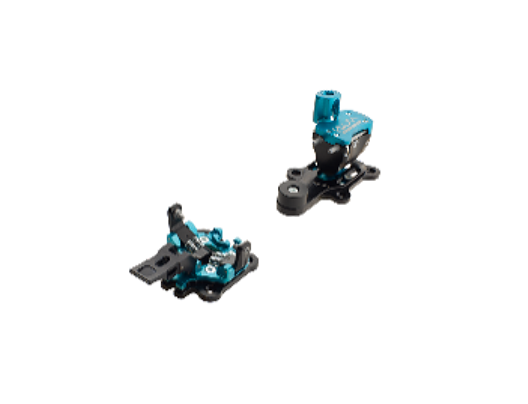 Today the brand offers a complete range of bindings for all practices (competition, ski touring, freeride). 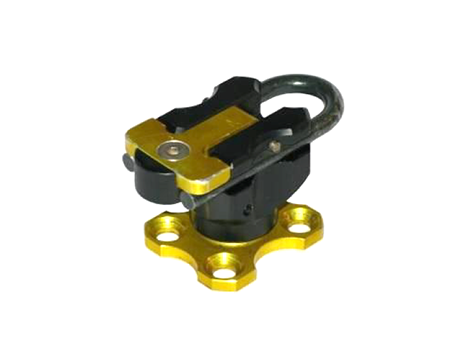 Our company is young and dynamic, PLUM used its know-how in precision mechanics, to make bindings for mountain enthusiasts.